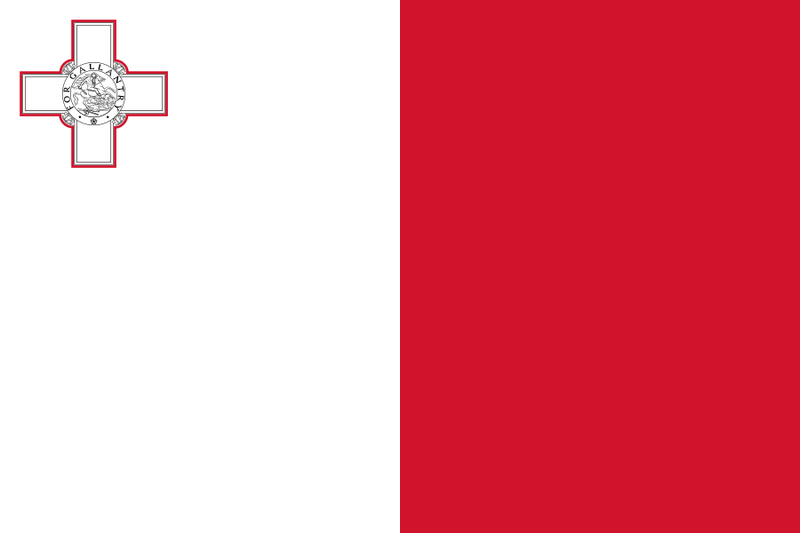 Maltese (Maltese: Malti) is the national language of Malta and a co-official language of the country alongside English, while also serving as an official language of the European Union, the only Semitic language so distinguished. Maltese is descended from Siculo-Arabic, the variety of Arabic that developed in Sicily and was later introduced to Malta, between the end of the ninth century and the end of the twelfth century. Maltese is a unique branch of Arabic because it has evolved independently of Literary Arabic into a standardized language over the past 800 years in a gradual process of Latinisation. About half of the vocabulary is derived from standard Italian and Sicilian; English words make up between 6% and 20% of the Maltese vocabulary, according to different estimates. The original Semitic base (Siculo-Arabic) comprises around one-third of the Maltese vocabulary, and typically includes words that denote basic ideas and the function words. Maltese has always been written in the Latin script, the earliest surviving example dating from the late Middle Ages. It remains the only Semitic language written in the Latin script in its standard form. Let’s take, for example, technical translations in Maltese. All the projects are coordinated by one of the senior company founders, whose competencies are based on technical knowledge, together with a linguistic expert and a Project manager with years of experience in the field of translations. All translations from English into Maltese or from Maltese to English are done by professional translators. Depending on your requirements, the translations are subsequently verified by a specialist reviewer in the repsective field of expertise. As for medical translations in/from Maltese, these translation projects are coordinated by the main founder of the company, whose know-how comes from in-depth medical knowledge, along with a linguist expert and a Project Manager with experience in translations in the medical field. Legal translations in/from Maltese are coordinated by a licensed lawyer, together with a linguist expert and a Project Manager with a lot of experience in this area.